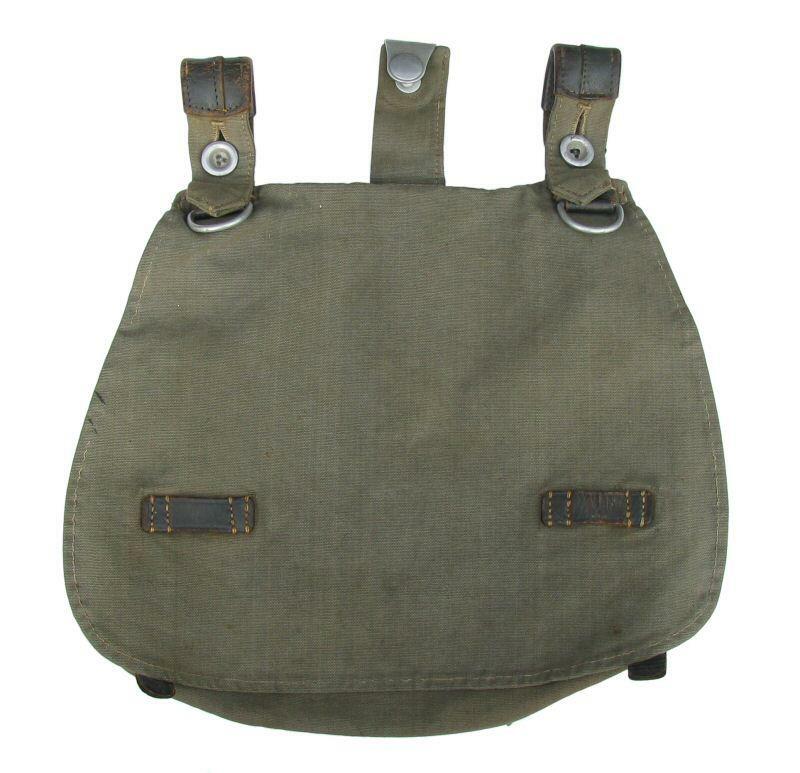 The Breadbag M31 is a piece of equipment that can be found on almost every soldier in WW II. it contained a lot of personnel stuff. Early examples have aluminium hardware but when the war started, production changed. Steel and zinc was used to save the costly and precious aluminium. 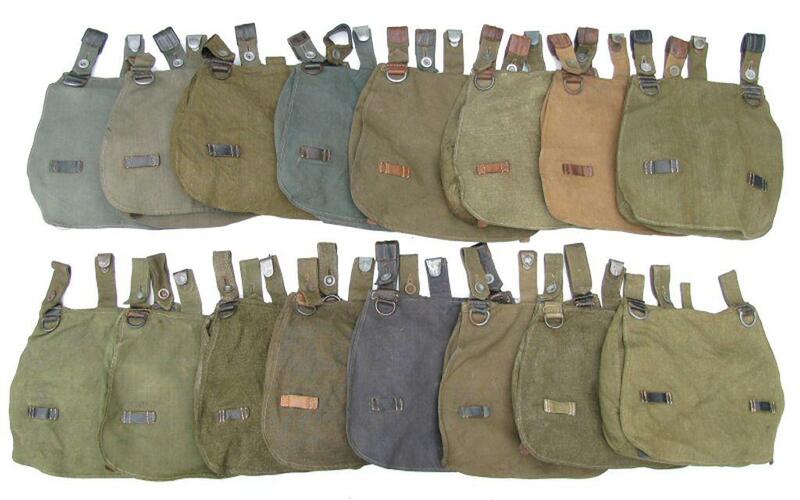 Also noticable is the use of the leather tabs which was abolished later.